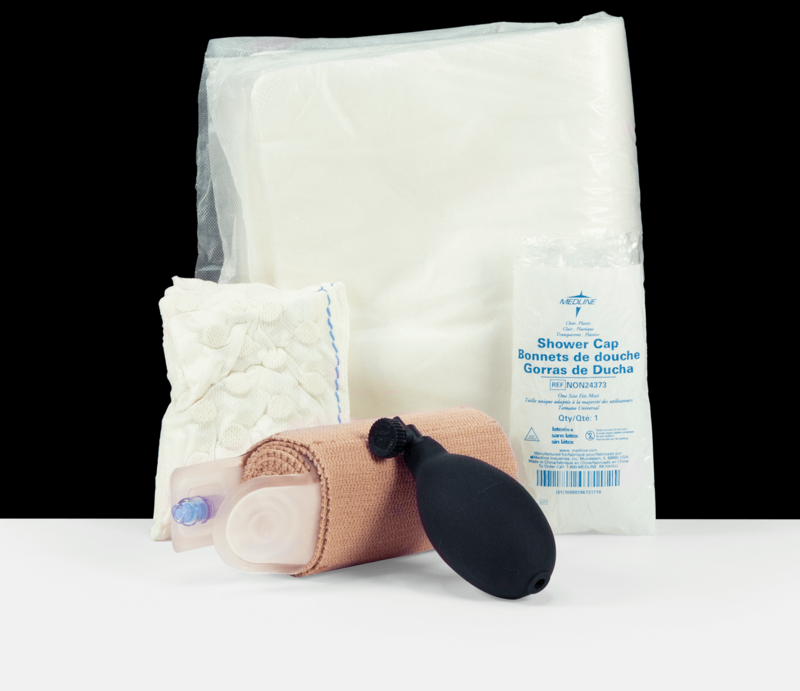 RevMedx Trauma Dressing (RTD) consisting of one large non-adherent burn/absorptive pad (vacuum sealed). 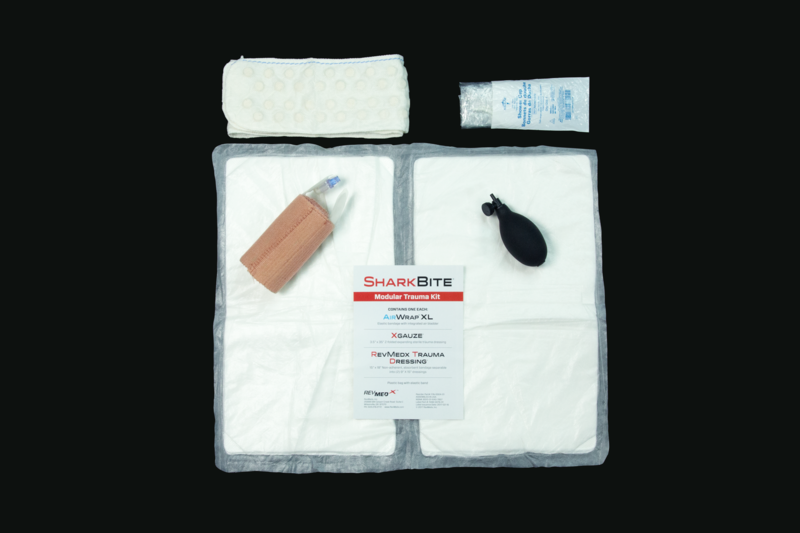 Available for military and civilian first responders. Patent Pending.